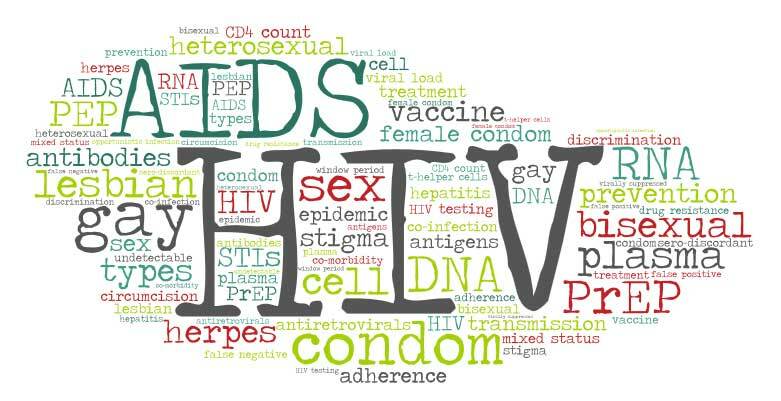 New Delhi: HIV has taught mankind how to improve their health systems and this knowledge can be used to counter other diseases, professor of medicine at AIIMS, Naveet Wig, said. Speaking at an interactive session here yesterday, on the eve of the World Aids Day, Wig said: "There is a need to integrate all healthcare programmes so that our resources are used efficiently." World AIDS Day on December 1 is dedicated to raising awareness about the AIDS pandemic caused by the spread of HIV infection. 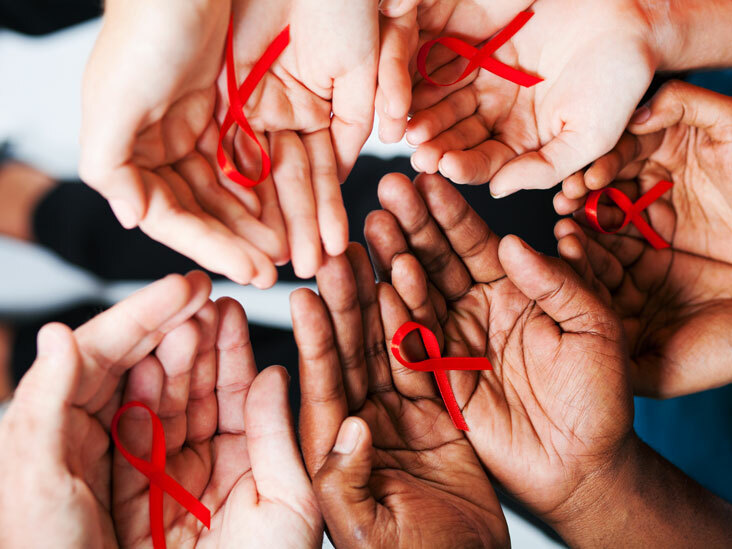 The event was conducted by the American Centre, in collaboration with the Centres for Disease Control, the US Agency for International Development, the US President's Emergency Plan for AIDS Relief and the International AIDS Vaccine Initiative. Wig advised the people to get themselves tested for HIV. "The earlier, the better. There is a need for the people to realise this," he said. Chinmay Modi, who is fighting AIDS since he was nine, said the stigma surrounding the disease made life even more difficult for those affected by it. "There is a section of society which accepts you and there is also another section which does not let you live freely. But, one should make public one's status and say proudly that yes, I am living a healthy lifestyle," he said. 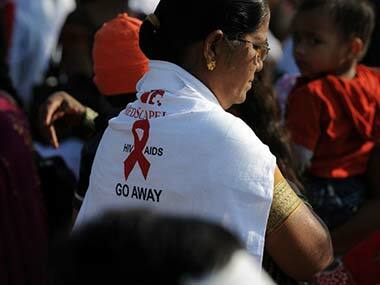 Scientist Huma Qureshi said sooner or later, the world would have a vaccine for HIV.